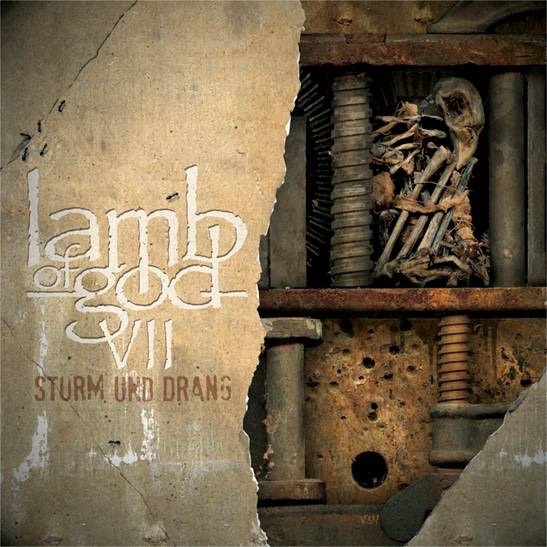 American heavy rock band LAMB OF GOD have just revealed a fourth track from their upcoming VII: Sturm Und Drang, hitting stores and digital retailers on July 24, 2015 via Epic Records. The highly-anticipated new track “Embers” featuring Chino Moreno, lead singer of platinum group Deftones, is available for streaming here. You can stream “Embers” on Spotify now, in addition to receiving the track as an instant-grat with your VII: Sturm Und Drang pre-order via iTunes and Amazon. “Erase This”, “Overlord”, “512” and “Still Echoes” are also available as instant-grat tracks. Additionally, several exclusive pre-order bundles are available via http://smarturl.it/vii-preorder.